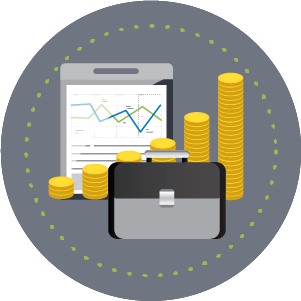 At Evolutions Financial, we strive to serve as a trusted business consultant. We believe in integrating your Business, Personal and Wealth transfer planning so that efficiency in the management of risk, taxation, and asset accumulation cultivates a coordinated and cooperative environment for wealth creation. Your biggest asset is the business you have poured your heart and sole into, not to mention all the hard earned money getting it up and running. All the sweat equity, long hours and weekends, missed family moments and someday you'll be able to sell it for a comfortable retirement -- at least that was the plan. All those good intentions and rarely are the simplest planning strategies given the time and thought necessary to protect the business you have built, your family and your legacy. Running a business requires that rely on many different types of advisers across multiple disciplines, i.e. CPA, attorney, banker, insurance, etc. Now add all the additional advisers in your personal life and the result is an overload of biased uncoordinated advice from a group of people that don't even speak with each other before giving recommendations. The result is you end up with products and services that are not integrated towards a common purpose and goal -- Efficiently Increasing your net worth to build true Wealth! Start by Gaining Control through the use of Evolutions SMART Portal to gain visibility of all your accounts, policies and assets in one place where you can see the big picture, anytime, anywhere, 24/7. 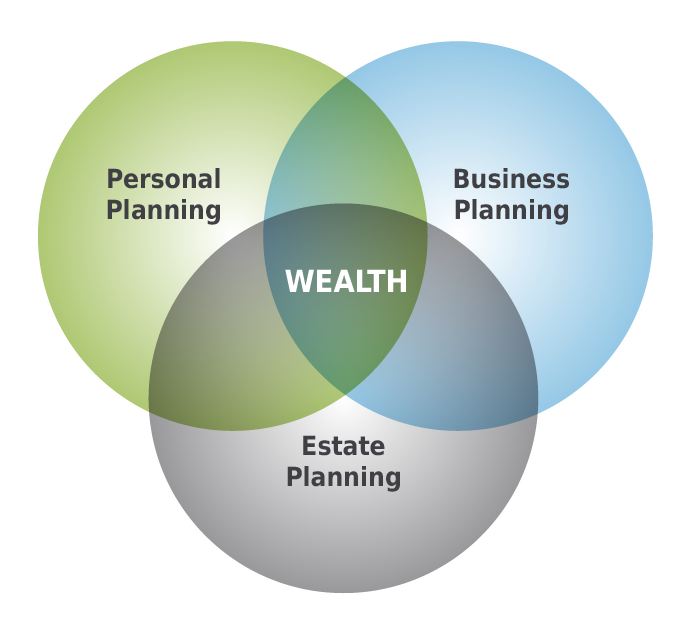 Business Evolutions integrates your personal, business and estate planning to cultivate a coordinated and cooperative environment for the creation of wealth. By leveraging personal benefits, risk management, tax efficiency and asset accumulation strategies associated with the business into your personal planning you will gain clarity of vision and purpose. You will know the probability of the success of your plan and have the true big picture. Confidence in the future for you, your family and your business can only come once you have control and clarity over your current situation and the clarity of vision and purpose for the future. Business Evolutions acts as a head coach fielding the right players, calling the right plays on offense to execute efficient creation of net worth, calling the right defensive schemes to protect against those risks that threaten your business and family, and to create new opportunities through the coordinated use of special teams to bring the right expertise to the table in those unique and special situations that may sometimes arise.